Who said that cosplay is childish? Who said there is no style in it? 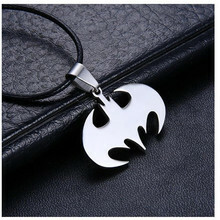 Our online shop can offer you a large variety of subtle Batman jewelry which adds elegance to your cosplay image. 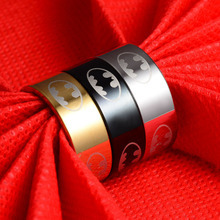 We have rings, necklaces, pendants, and bracelets – both colorful and achromatic that can please any Batman fan. 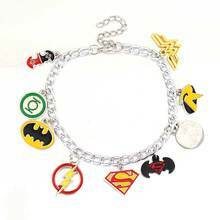 You can wear this jewelry when going to a party together with your cosplay clothes or as a part of your everyday style. 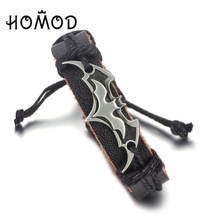 The delicate design of these items will suit both men and women. 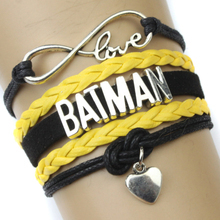 It is an elegant way to express your interest in the Batman series. 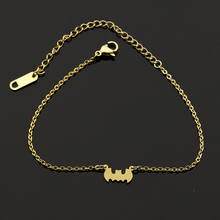 Among Batman jewelry you can find familiar symbols, badges, artifacts, and items seen in the movies. 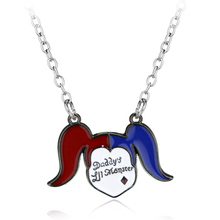 Have you ever wished to hold a Joker's ring in your hands? 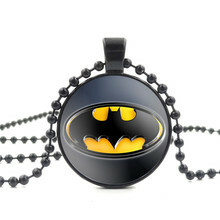 Have you ever wanted to possess the Batman Pendant necklace? 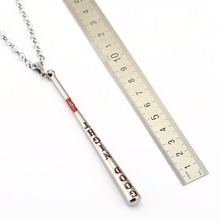 In our shop you can purchase any jewelry for your image. 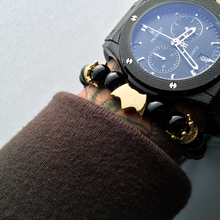 Load your neck with gold like a rapper or wear just a couple of items. 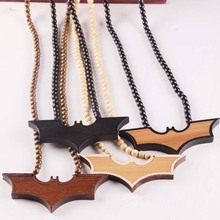 Wear a humble necklace which can only attract the attention of a fellow fan like yourself or choose a bright one so that everyone can see that you love Batman. 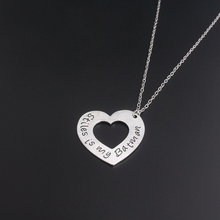 This jewelry will remind you of the events of the famous story. Each item holds a cascade of emotions and associations. Find the one that suits you best. 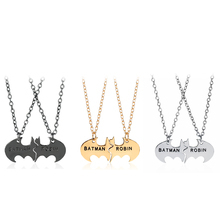 Not only that, Batman jewelry is also a means of silent communication between fans. 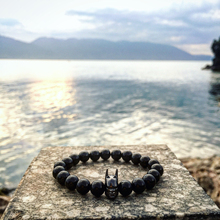 You don’t need words – just jewelry. And you will be given a smile in response from a fellow fan.